Rental will be available about June 1. 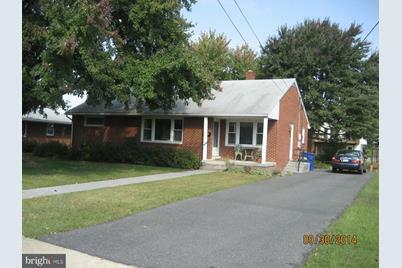 Lovely one level home with one bath, three bedroom, shining hardwood floor in main living area. No pets allows. Living Area: 1,293 Sq. 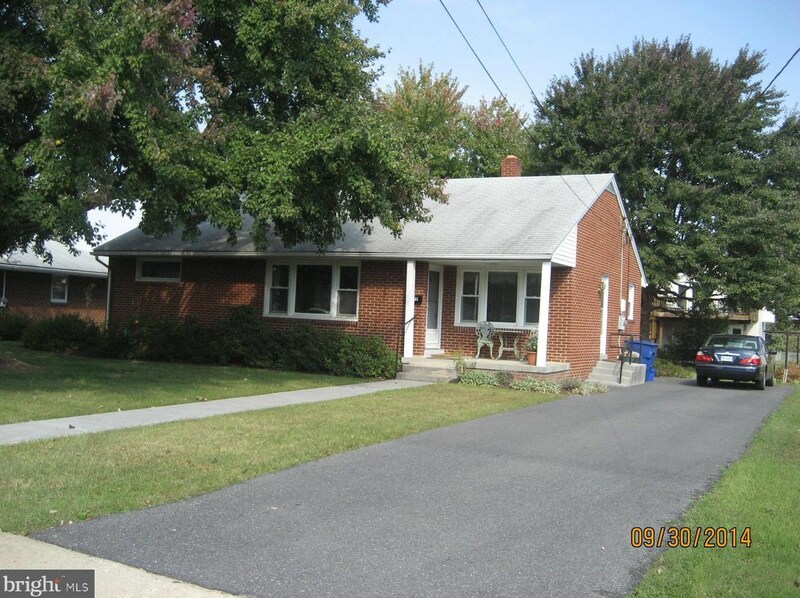 Ft.
509 W 14th Street, Front Royal, VA 22630 (MLS# VAWR136432) is a Single Family property with 3 bedrooms and 1 full bathroom. 509 W 14th Street is currently listed for rent at $1,225 and was received on April 16, 2019. Want to learn more about 509 W 14th Street? 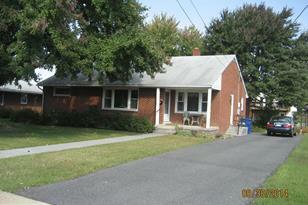 Do you have questions about finding other real estate for sale or rent in Front Royal? You can browse all Front Royal rentals or contact a Coldwell Banker agent to request more information.